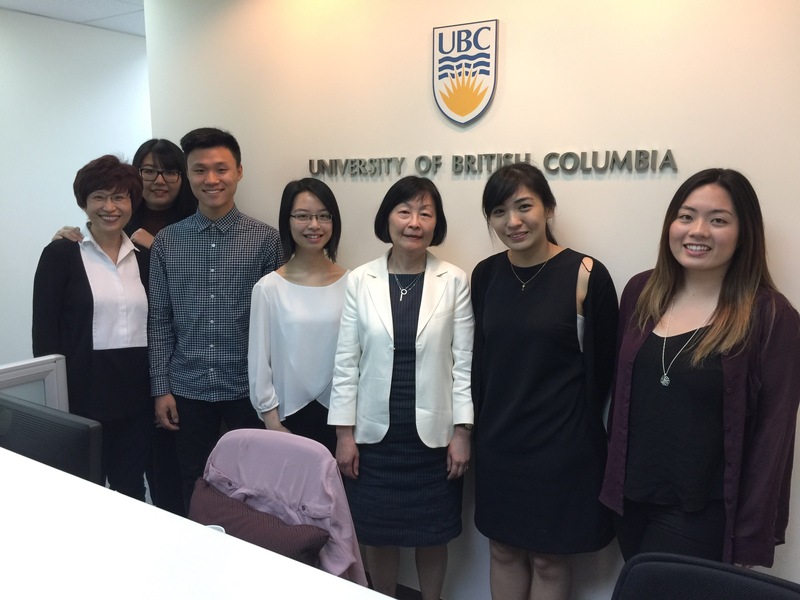 As interest in UBC continues to grow in the Asia Pacific region, alumni ranks are swelling with graduates returning to their home countries and Canadian alumni going to Asia seeking exciting careers. UBC was proud to launch its ambitious start an evolution campaign on December 13, 2011 in Hong Kong with 250 alumni donors and friends from across Asia. UBC is seeking to raise $1.5 billion dollars and double active alumni engagement by 2015. Just as the Asia region plays an important role in UBC’s international plan it is a vital market place for the campaign as we seek to raise our levels of support and increase the engagement of our alumni.